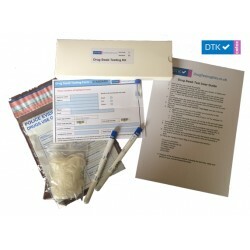 Drug Swab Testing There are 2 products. 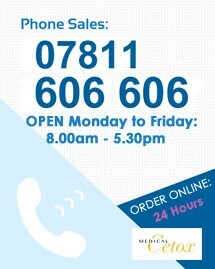 Our in-house laboratory now offer a drugs screening service. This service can be used to screen for traces of drugs on any surface and is particularly valuable for workplace drug screening, licensee drugs policy compliance, monitoring of drug use in schools and colleges or for parents concerned about possible drug use.